This week just flew by which is always appreciated! Liam was in a particularly good mood all week, so hopefully we ride that fun wave right into the weekend! There is nothing big on the agenda, other than maybe a few house projects (like repainting our master bathroom). Here's my (sometimes) weekly five... As always, thanks to Karli for hosting. Thanks for the help on my Stitch Fix decision! The consensus was all of the first three items were amazing, and I should have kept them all; but alas, I only kept the first white top! I am loving it! Now if only I could fit into my pre pregnancy black shorts to dress it up a bit! The new favorite book in our house is The Book with No Pictures . 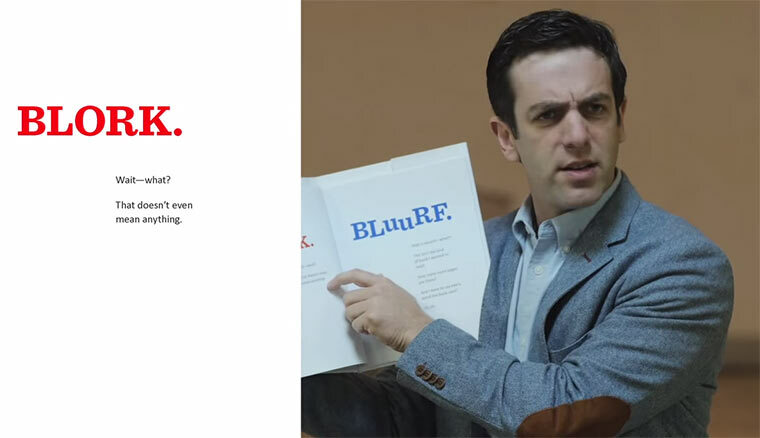 It's written by BJ Novak (from The Office), so of course it's pretty damn funny! Liam howls with laughter every single time! It seriously has no pictures and requires a bit of understanding, so I would say this is a good book for 3+ year olds! 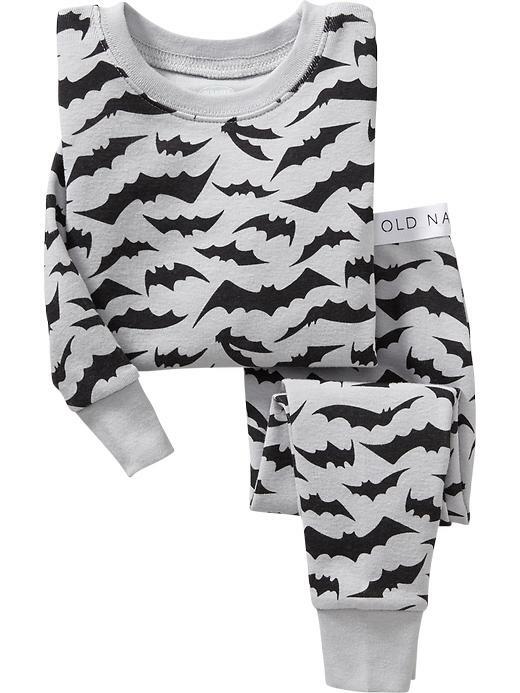 I'm not even going to say the F word (Fall, shhh), but I am starting to scout out some seasonal apparel for Liam. 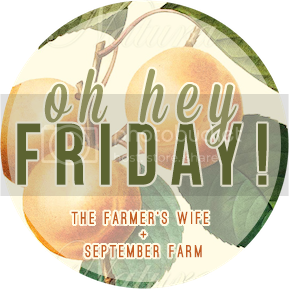 September first is when I bust out the burlap & the pumpkins, and unfortunately, that day is not too far away. Right now I'm loving these & these Halloween Pajamas (apparently bats are in this year? 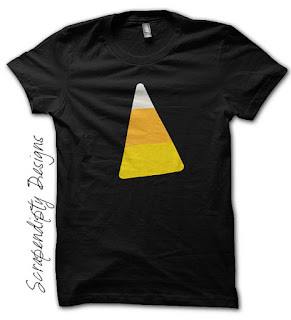 ), and also this tee (also a bat version...'cause again...bats!). And the best news is the come in both Liam & Finn's sizes!!! My zucchini plant is producing like crazy right now! I tend to get bored with my usual recipes (my zucchini bread recipe found here), so I'm going to try some new stuff this year! This lemon zucchini bread looks delicious. Perhaps Liam & I will do some baking this weekend! I'm still planing a little rebrand for this space of mine, but I have yet to get my ducks in a row and get that process started. This blog is drastically different from where I first started (mostly just documenting my 1st pregnancy for friends & family), so I want that to be reflected in the design as well as my posts. 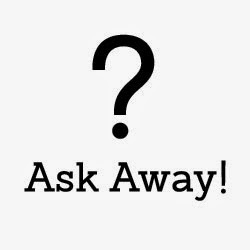 For the first time, I'm asking all of you what you want to see/read. Anything you wish I would write about or share? Things you want to see more of? See less of? I'm open to all your thoughts & opinions as I move forward! I love the bat pajamas! Looooved the white, great choice mama! And those jams! Happy weekend! 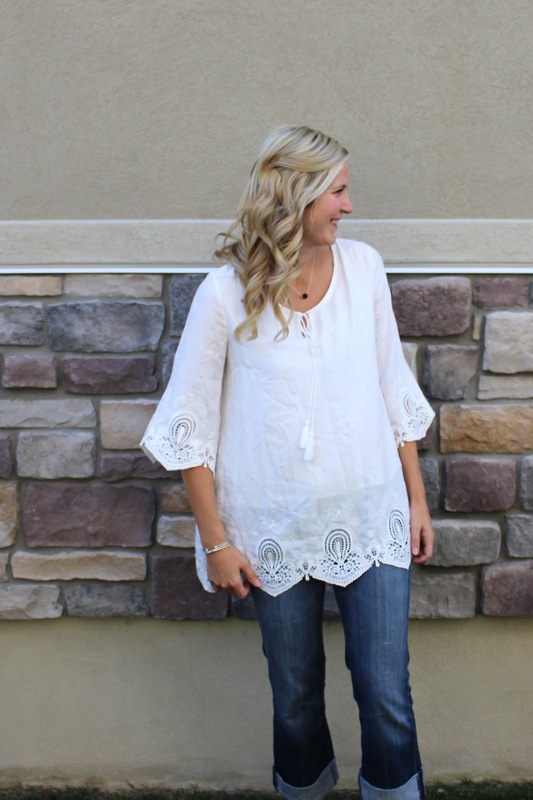 Love your white top, so pretty on you! EEEK, not the F word, I'm sooooo not ready!!! Those jammies are super cute though. 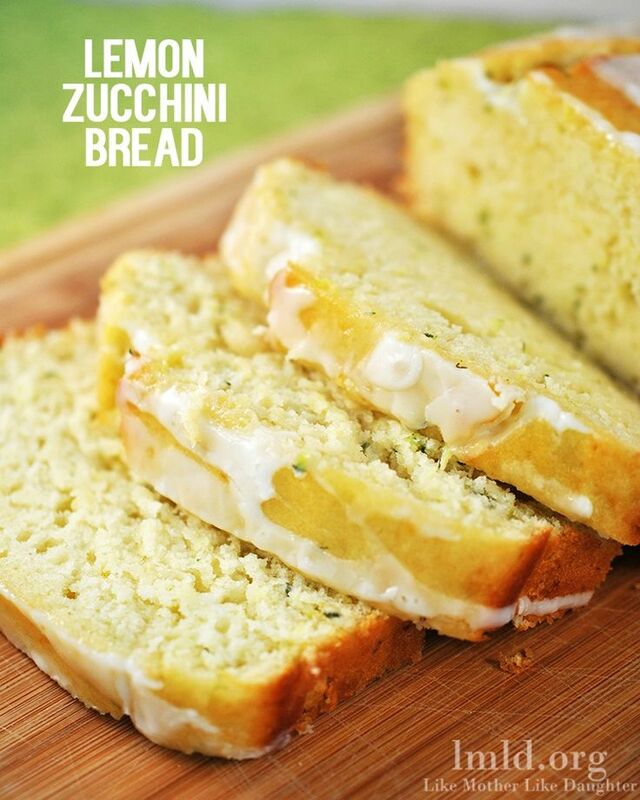 Zucchini and lemon bread? Sounds delicious, let us know how it tastes. lol @ f word. that book looks super cute, i want to buy it for myself lol. Never too early to pick up some fall pieces because if you wait they all get snatched up! esp cute Halloween ones, I'm so excited for it myself. Loveee that white top! Good choice! Have a great weekend, hope you get those house projects done! Yeah I'm not ready for fall either! But I have started picking up some fall clothes for noah during the gap and Hanna sale :). I really enjoy your posts where you share your "crunchy granola" side ;). And of course I love any post with your adorable little boys! Have a great weekend! I'm not fully ready for fall quite yet but every once in a while, I get really revved up for the crisp collet air and cozy outfits + drinks. Definitely already searching for holiday matching jams for the littles! I saw some Halloween PJs at Target the other day and I was thisclose to buying them! SO excited for the Fall! Yes, that white top is so pretty!! And I cannot believe F*** is right around the corner..